Recently I had the chance to meet one of Italy’s rising star winemakers for an exclusive tasting and interview in the offices of his New York importer. Fabio Angius, winemaker for the Sardinian estate Pala was in town to present his Cannonau Riserva, which had recently been awarded the coveted Tre Bicchieri from Gambero Rosso. Prior to that event I had the chance to sit down with Fabio, taste his wines, and conduct a casual interview. Like most other Italian winemakers I’ve met, Fabio is proud of his wines and their heritage. He’s engaging, friendly, and willing to chat endlessly about food and wine pairing, how the world uses and perceives wine and and his role at Pala. 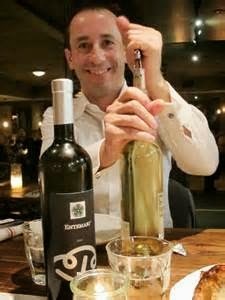 A cheerful relaxed young man in his early 30’s, with seemingly boundless energy, he discusses his wines and the Sardinian terroir that creates them. Enjoy! Fabio, thank you for the opportunity, it’s greatly appreciated. Let’s begin with some history. The Pala estate was founded in 1950 by Salvatore Pala. 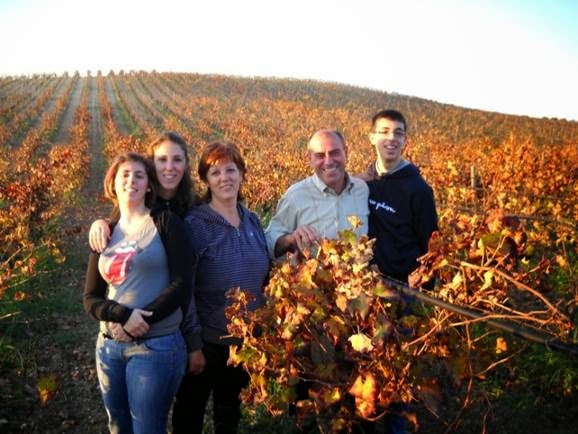 Today, along with their 3 children, Mario and Rita Pala manage the estate. How long have you been the winemaker? How big is Pala? 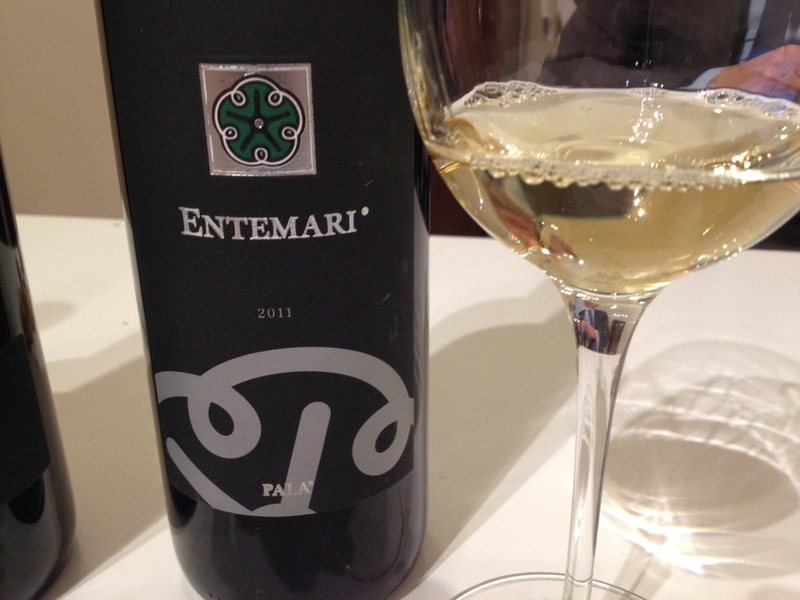 Where does it rank among Sardinian producers? We are the 4th largest producer in Sardinia after Argiolas and a few others. Most of those are larger cooperatives. Our vineyards cover almost 92 hectares now and each are farmed, treated and harvested differently because of where they are located. In total, we produce about 42,000 cases of wine per year. When you say “our vineyards” what exactly do you mean? We have several different vineyards across Sardinia, with 7 distinct locations contributing grapes to our wines. The Pala winery is in the Southeast corner of Sardinia. Some of our vineyards are less than 200 meters from the winery and some are more than 50 miles away. Also, some are closer to the sea, some further inland and of course elevations change too. We are fortunate enough to work with varying terroirs. It’s true isn’t it. Sardinia is very vast climatically. It’s a challenge I bet. Absolutely! Giovanni, Sardinia is often called “Almost a Continent” because it has plains, snow capped mountains, deserts, canyons and beaches all in one place. One thing that intrigued me in preparing for this tasting was that I noticed no international varietals. You use none? We want to be Sardinian. We want to make Sardinian wine that marries well with Sardinian food. We say all the time: We speak Sardinian first, then Italian! 99% of our grapes are indigenous to Sardinia. We have but one exception; we do grow small amounts of Chardonnay that we use for Entemari. Most wine enthusiasts are familiar with Sardinia’s main red grape, Cannonau, but another of those indigenous grapes is Monica – an intriguing name. Where does that come from? Monica has origins going back to the 14th century. It was originally brought to Sardinia by travelling European monks. Monk in Italian is “Monaco” – since grape in Italian is “Uva” which is feminine, in that it ends with an “A” – then the grape become Monica. Interesting entymology. I am also curious about the I Fiori designation on the label. I Fiori translates as “The Flowers” and this is present on both the Monica wine and the Cannonau wines. What is the significance of the flower? This is another nod to our Sardinian heritage. 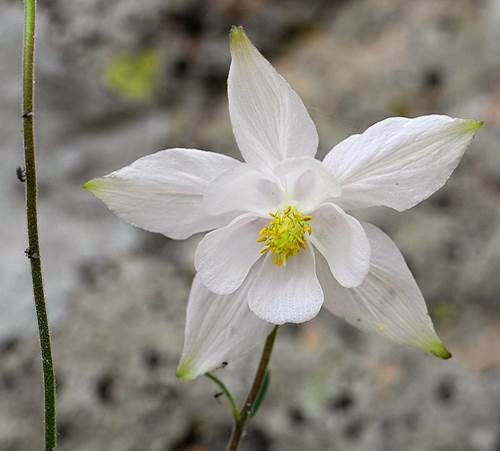 The flower on the label is the Aquilegia Nuragica which grows in canyons on the center of the island. It is one of 200 plants that grow nowhere in the world but on Sardinia and it is protected by law because there are not many known to be left. The 2011 Cannonau Riserva is your first awarded Tre Bicchieri. How did that recognition feel? The wine world is changing. Perceptions are improving. It was a long wait but it was very satisfying. For years Pala received high scores from other wine publications but the Gambero Rosso seemed like the last one to recognize our efforts. Now that we finally received that recognition, we are very satisfied and proud. 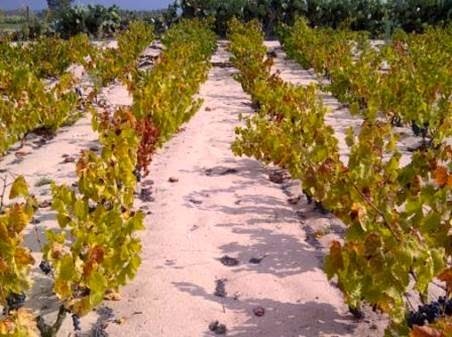 Given Sardinia’s varied and often harsh climate, what do you think the most important factor in producing quality wine is? Are great wines made in the vineyard or the cellar? There is no doubt about this! Great wines have to be made in the vineyard. The most important thing is to harvest the best grapes that you can. From winter pruning all the way through bud break and harvest, everything takes place in the vineyard. The cellar is only the end of the process. If you have poor grapes, you cannot create great wine. The best you can do is cover or hide them to make them presentable, but they will never excel. The fact that Sardinia is an island lying in the Mediterranean makes it’s climate hotter than other areas of Italy. Along with increased global warming, is it a challenge to maintain the freshness of the grapes because of the heat? Without question, yes. Over the last 10 years it’s gotten increasingly hotter. We used to harvest wines with 11-12% alcohol back then. Now routinely – while harvesting at the same time of year or later, we are coming in at 13-15%. We manage it in many ways. Canopy management to prevent sunburn, cover crops that help retain moisture in the soil. It is a challenge, yes. So what do you think is the most dramatic factor that has led to the improvement of Sardinian wine? I think over the last 10 or 15 years, the biggest factor has been an increased awareness on the part of the producers to be more focused on the international markets. 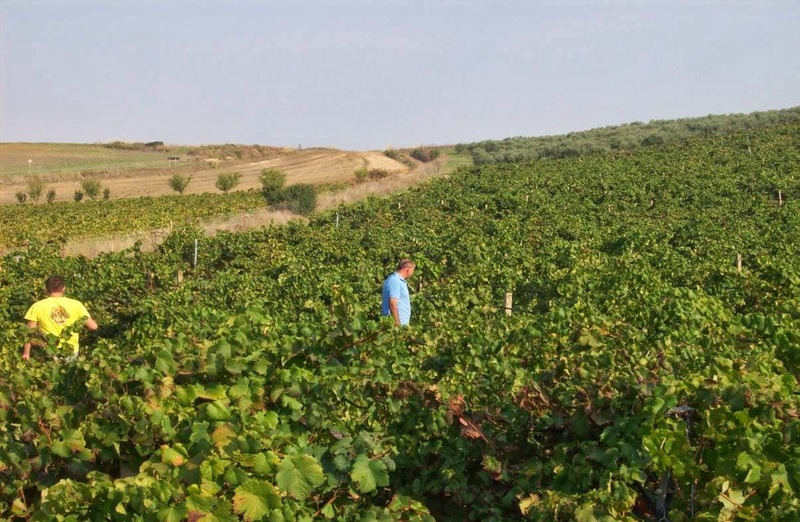 In the past, producers relied solely on creating wines for local Sardinian consumption. The wines were not even sent to mainland Italy! As a result, much of what was grown was sold to local Cantina-Sociale (co-ops) As a result, with more producers selling their own wine, this only increased the competition and therefore the drive for higher quality. Finally, a couple of fun questions to end this chat. 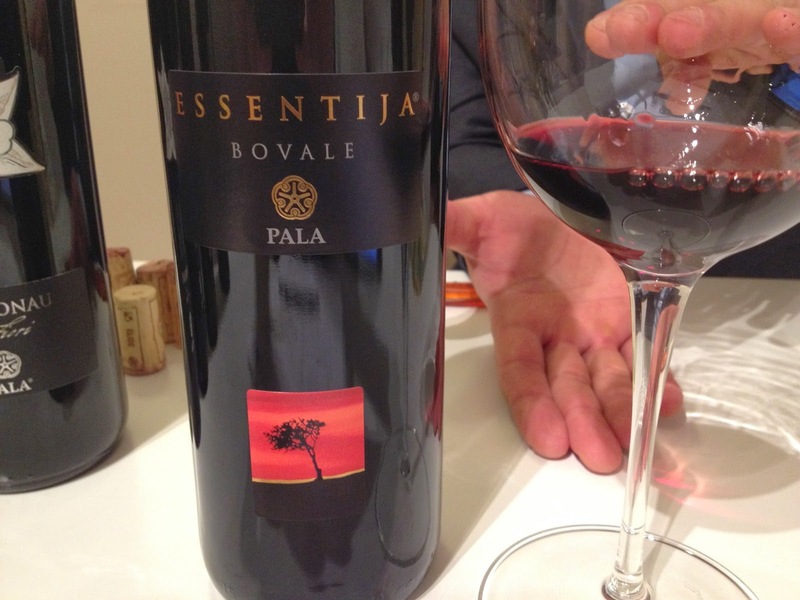 If you were not making wine for Pala, what other grape or region would you like to focus on? Honestly Giovannni, I would love to make more Bovale! This grape is special and can make really exciting wine, but there’s just not that much of it to work with. That would be something I’d really like to do – it’s unique and different and only Sardinian! Lastly, when you’re not working in the cellar or the vineyards, what do you like to drink? Definitely wine. I never drink beer. In the summer when it’s hot – nothing refreshes like Franciacorta, that always energizes me. I like Sardinian wines of course and other wines from Tuscany and Barolo. But also Burgundy and Chablis. Bravo Fabio! Thanks so much for sitting down with me – now let’s taste! The only wine not tasted privately was the Tre Bicchieri Cannonau. This wine is not yet released in the United States and was only available for the Tre Bicchieri tasting since it was shipped directly by Gambero Rosso. I tasted it there and it will be included in that report. At this point there was no getting around it and I asked Fabio where the streak of aquiline salinity came from. Obviously Sardinia is an island, so it was somewhat obvious – but just how does that characteristic maintain itself in the wines? 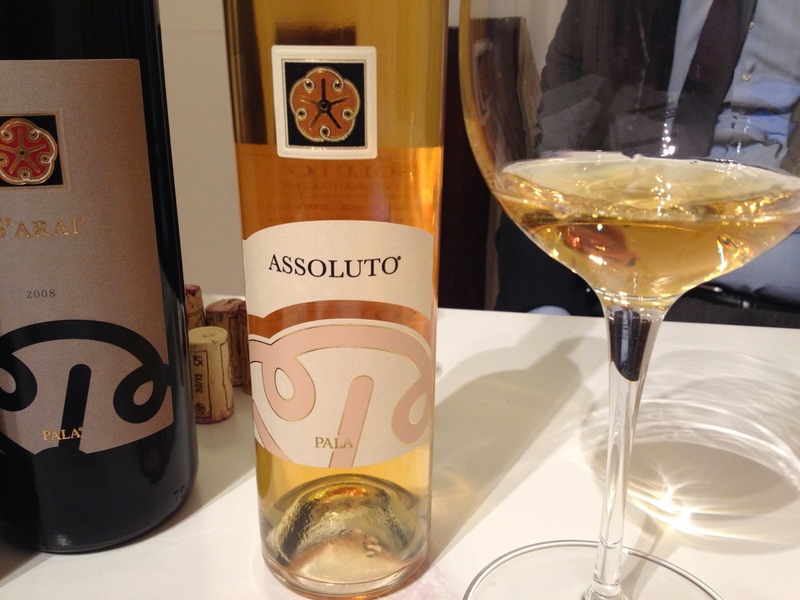 2010 Assoluto Passito: This is a deep golden color. Very viscous. Exotic honey, caramel and salinity on the nose and palate with a lovely floral note as well. 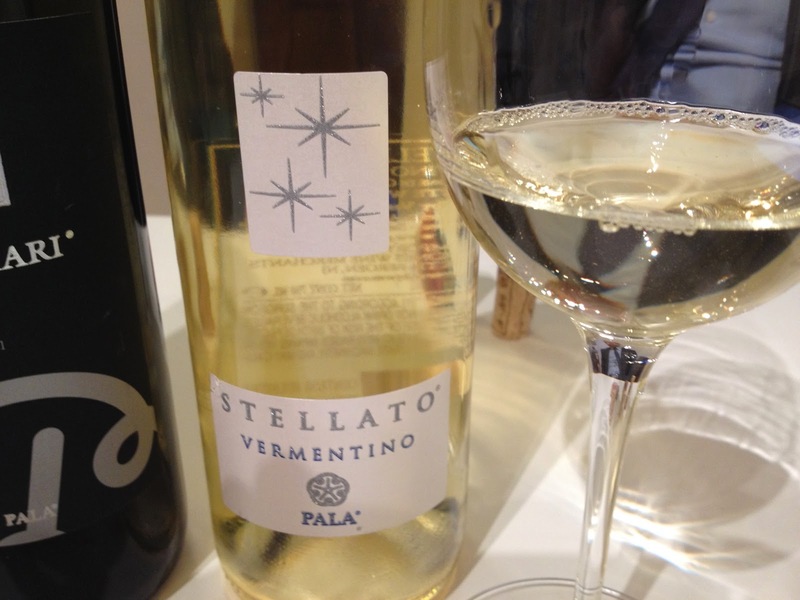 This is a blend of 80% Nasco and 20% Vermentino. No botrytis in this process. The grapes are dried in the vineyard before they’re picked. Once harvested, in early November, they are then pressed. Complete with 120 grams of residual sugar yet this retains lovely acidity and freshness and is not at all cloying. There’s lots of the ocean in this. Broadens in complexity on the palate with the essence of capers and anchovies. It’s miraculous. Love it! 3,500 half bottles produced. 96 points. SRP – $48 and well worth it. Fabio Angius is a young, energetic and dedicated winemaker with an obvious amount of passion for his home island. His wines are excellent and stand only to improve under his watchful eye. They are unique and versatile and will greatly enhance appropriate food. Many thanks to Fabio for his time and his knowledge and special thanks to my friends at Banville & Jones who facilitated this tasting. It was eye opening for me and so now the search is on. Join me, won’t you? Grazie Giovanni!!!! …and thank you for the lovely chat about the island of Sardinia and the virtual journey in the Pala vineyards… now the next step is to come visit us in Sardinia! Thank you again Fabio, it was my pleasure and I hope to get to Sardinia one day. For now, I will find some S'arai and roast some lamb this summer! It's a lot warmer now than when you were here.